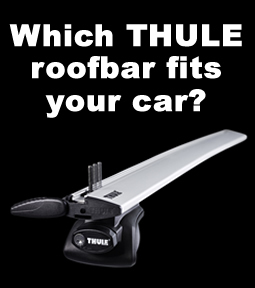 Thule T-Track Adapters allow for fitting directly into the t-track of Thule aluminium roof bars. 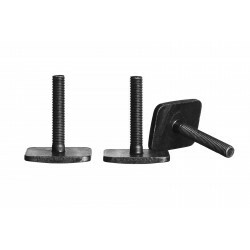 For T-Track owners, the Thule T-Track Adapter provides an elegant alternative to tightening anything around the bar. And by using the slide function you can use the full width of the bar. There are different variants available for different roof mount systems and t-track dimensions. 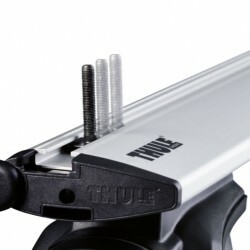 The T-Track Adaptor allows for fitting directly into the t-track of Thule aluminium roof bars. ..